Would You Like Green Tea With Your Yoga? What fun is a Yoga class without a soundtrack? YogaFit is known for producing compilations suitable for Yoga practice. Their latest release, YogaFit’s own Hot Green Tea/Zen Café 12 CD produced by YogaFit founder, Beth Shaw was featured as a recommended CD in the December 2012/January 2013 issue of LA YOGAMagazine. Close your eyes and envision practicing Yoga while listening to “soulful beats and a variety of instrumental accompaniments to ease the body and mind,” as stated in LA Yoga. The entire sequence of the album is created to follow the flow of a yoga class specifically the three-mountain format in a YogaFit class with warm-up, work, and cool-down segments. The music takes the listener on a rhythmic journey and relaxes the mind while blocking out all distractions around and helping a person focus on the present moment. According to Lovetoknow.com, practicing Yoga to music gives you the ability to fully relax, improve balance and concentration and use specific tones or waves to achieve a particular state of mind. numerous trips to Asia helped create a soundtrack that is amazing," says YogaFit founder, Beth Shaw. YogaFit has a collection of CDs, DVDs and apparel on their website for Yoga instructors and enthusiasts. You can check out Yogafit.com for the full collection. YogaFit was established in 1994 and has since trained over 100,000 yoga and fitness professionals worldwide. 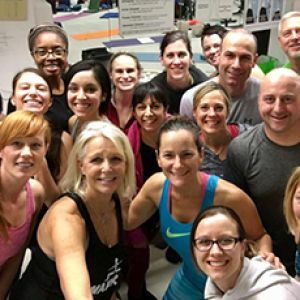 The Leader in Mind Body Fitness Education, YogaFit is the largest training school for yoga instructors in North America with further expansions occurring worldwide. YogaFit is ACE’s Premier and only yoga partner. Founder and president, Beth Shaw, is internationally recognized as the foremost authority on yoga and fitness; having been profiled in print and television programs including Oprah’s O magazine, CNN, USA Today, Entrepreneur, Self, The New York Times, and more. 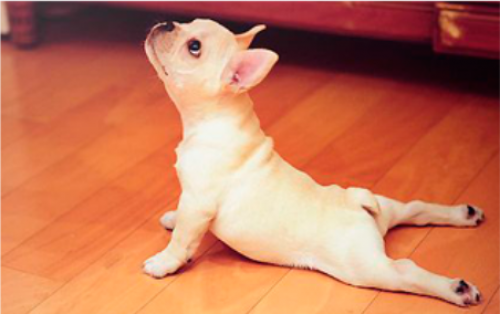 YogaFit is committed to community service, supporting animals and humanitarian causes. 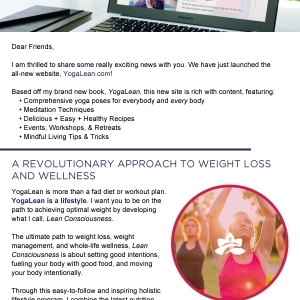 http://www.yogafit.com.